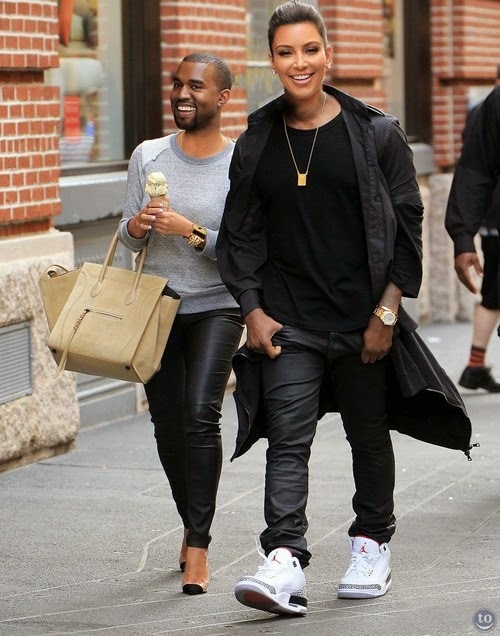 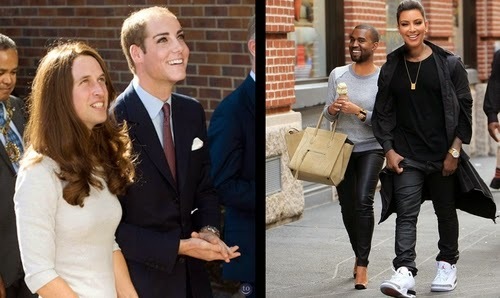 Celebrity Faces swaps, some of the best face swaps I have ever seen, via Tastefully Offensive. 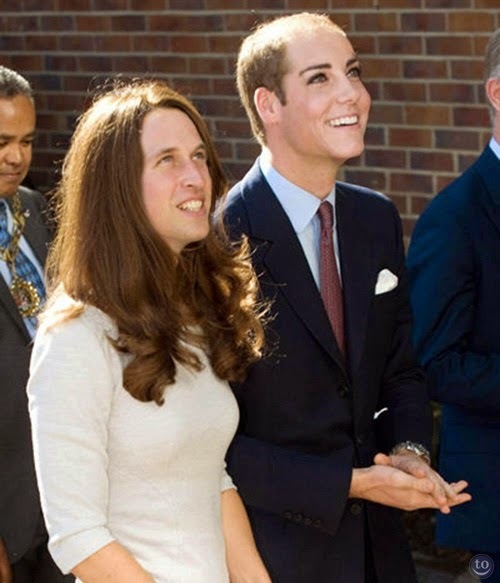 Prince William Duke of Cambridge & Catherine Duchess of Cambridge. 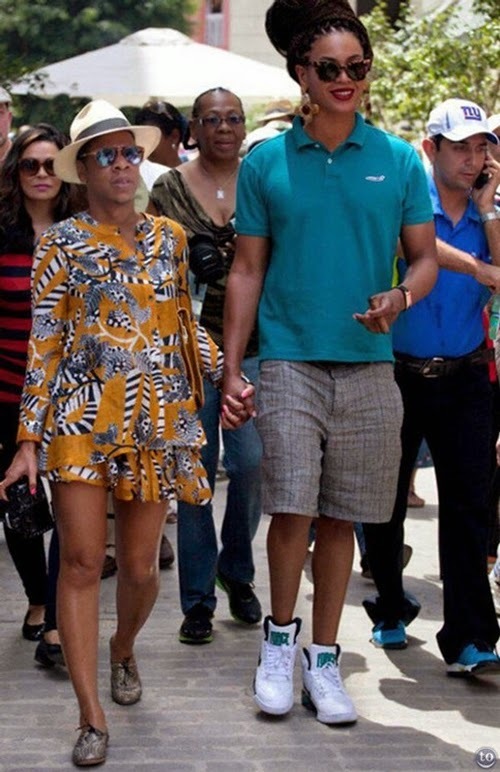 Jay-z - Shawn Corey Carter & Beyoncé Giselle Knowles Carter. 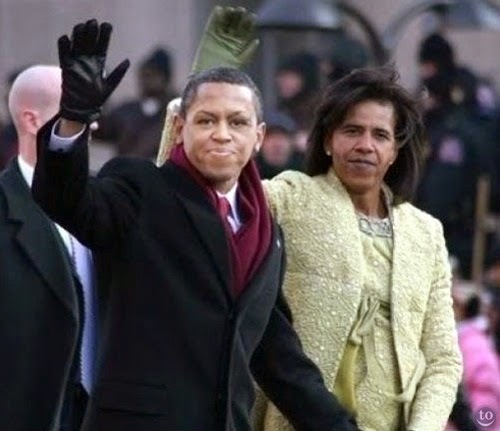 Barack Hussein Obama & Michelle Lavaughn Robinson Obama. 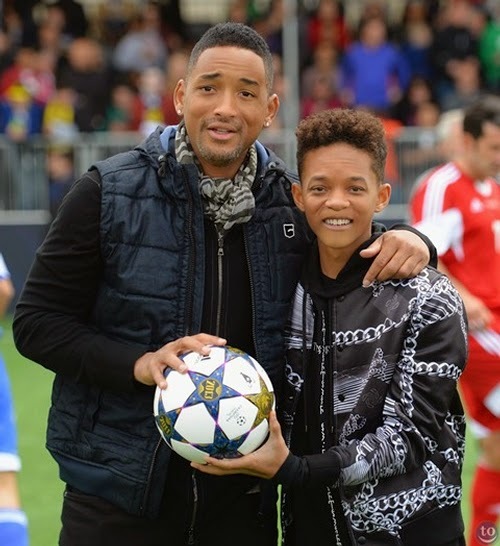 Will Smith & Jaden Smith. 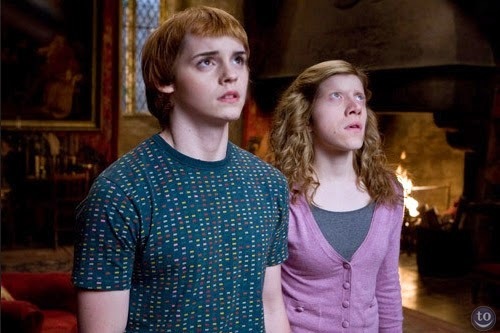 Rupert Grint - Ron Weasley & Emma Watson - Hermione Granger. 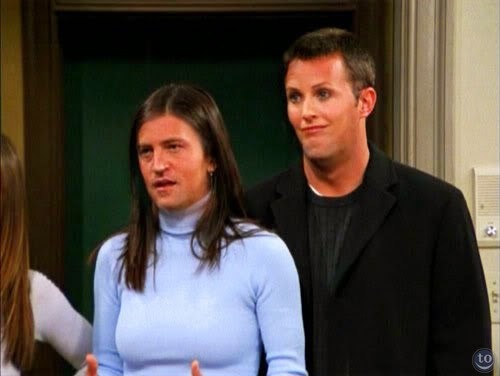 Courteney Cox - Monica Geller-Bing & Matthew Perry - Chandler Bing. 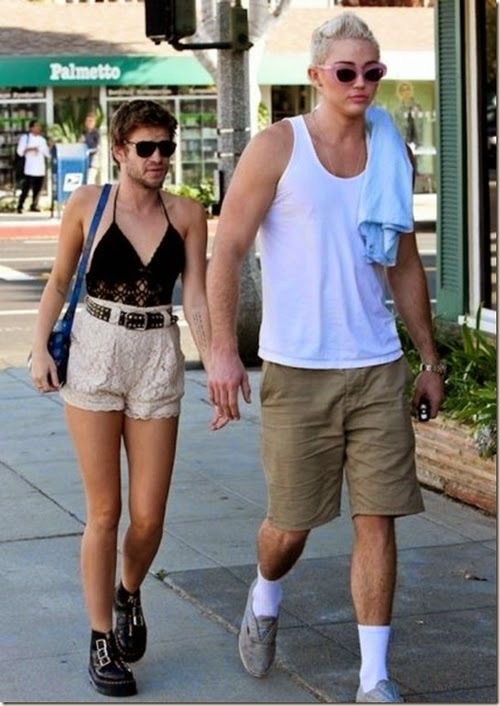 Miley Ray Cyrus & Liam Hemsworth. 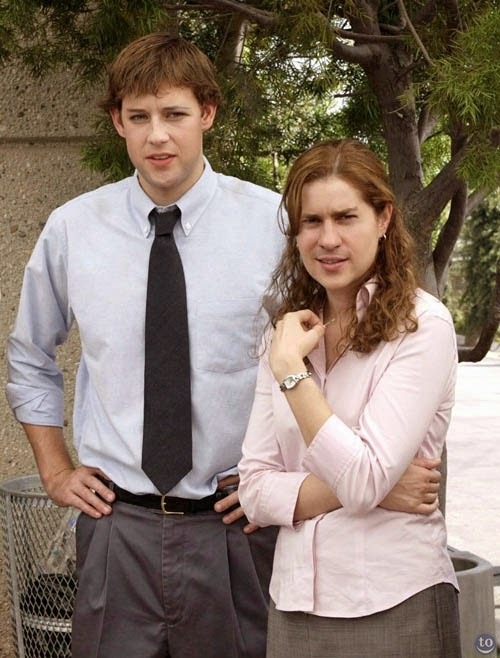 John Krasinski - Jim Halpert & Jenna Fischer - Pam Beesly - The Office US.